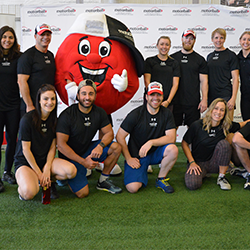 motionball Ottawa celebrated their 5th year of hosting the Marathon of Sport event! A milestone for the organization, exciting to see eager participants return year after year! Canoe and Kayak Canadian Olympic athletes take the charge in Ottawa making this Marathon of Sport unique, as a Canadian Olympic athlete joins each team to play alongside the participants and Special Olympics Ontario athletes. 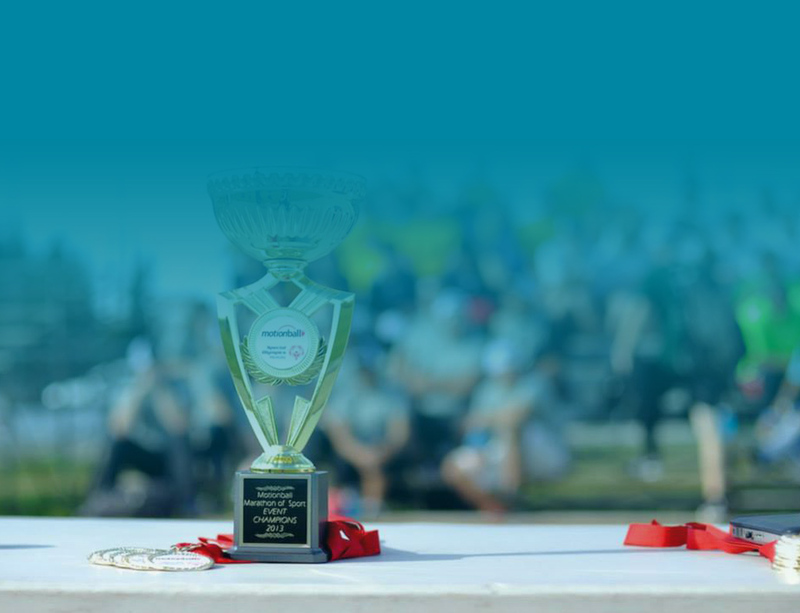 Located on Mooney’s Bay, the final event of this incredible day is always a dragon-boat race! 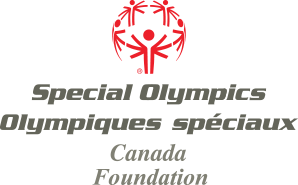 Thanks to our National Sponsors, Local Sponsors, participants and volunteers, for raising funds and awareness in support of Special Olympics Ontario and the Special Olympics Canada Foundation! 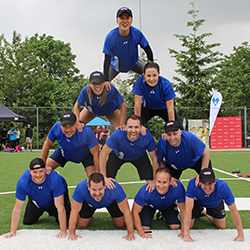 motionball owes its success thanks to the incredible support of our National and Local Sponsors. 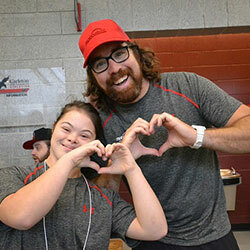 Learn how we can work together to change the lives of individuals living with an intellectual disability in Ottawa by downloading the Marathon of Sport Sponsorship Package.